The government has slashed prices of 10 more drugs while bringing eight new medicines, including paracetamol, under price control for the first time in its bid to cap cost of over 800 plus formulations to make them affordable. Drug price regulator NPPA has reduced the prices of ten drugs, including of anti-coagulant enoxaparin and anti- epilepsy drug carbamazepine, in the range of 4.8 per cent to a tad over 23.3 per cent. On the other hand, medicines like paracetamol and antibiotics like cefadroxil and cefazolin have been brought under the price control ambit for the first time. 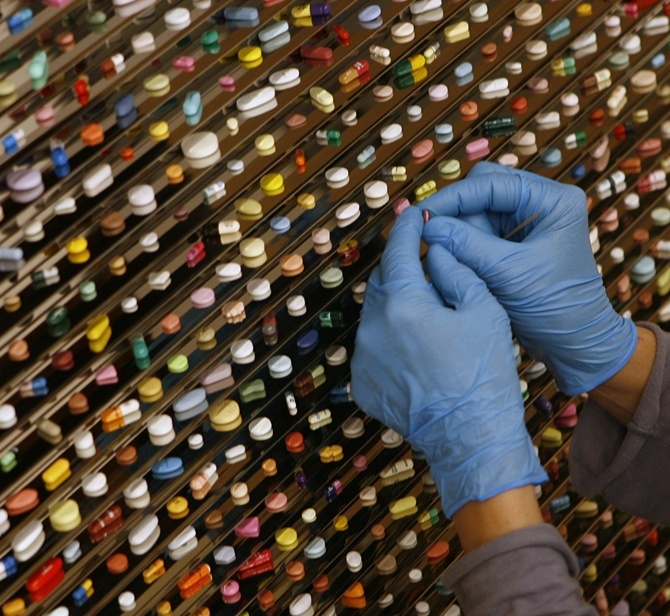 With these 18 drugs, the government now has brought in 467 medicines under the price control. There are a total of around 900 drugs in the National List of Essential Medicines (NLEM) 2015. The government currently fixes the prices of essential drugs based on the simple average of all medicines in a particular therapeutic segment, having sales of more than 1 per cent. It also monitors the maximum retail prices (MRP) of all the drugs and companies are allowed to hike prices of non-scheduled drugs by up to 10 per cent in a year. The government had notified DPCO, 2013, which covers 680 formulations, with effect from 15 May 2014, replacing the 1995 order that regulated prices of only 74 bulk drugs. Last month, Union Minister of Chemicals and Fertilisers Ananth Kumar said the government is mulling providing more than 50 essential drugs, including those used in treatment of cancer and AIDS, at cheaper rates to a large section of the population. Set up in 1997, NPPA has been entrusted with the task of fixation/revision of prices of pharma products, enforcement of provisions of the Drugs (Prices Control) Order and monitoring prices of controlled and decontrolled drugs.